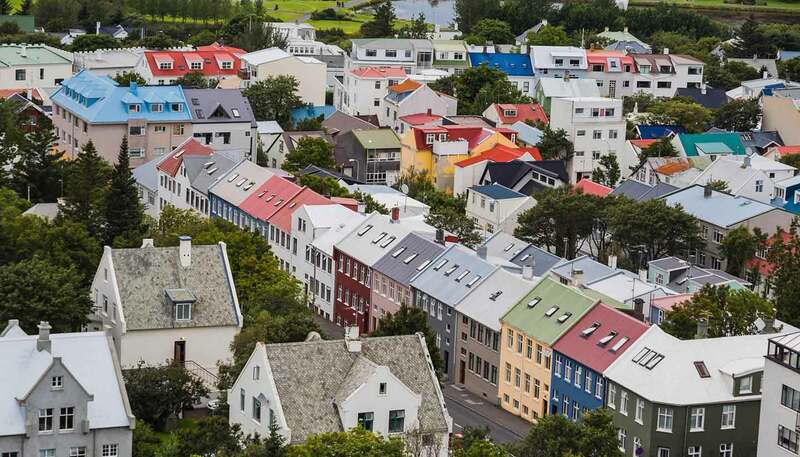 The world's most northerly capital, Reykjavik, was founded by Norwegian Vikings fleeing from their king and the Celtic slaves they picked up in Scotland and Ireland during the late 9th century. A Viking called Ingólfur Arnarson named the place Reykjavik (‘Smokey Bay’) after the steam rising from the hot springs. 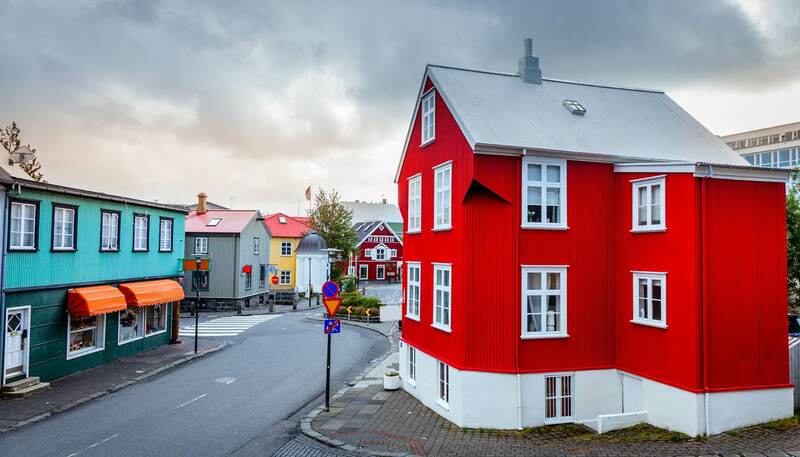 Reykjavik remained little more than a handful of farmhouses until the middle of the 18th century, when a small trading community began to grow. This was largely thanks to a Dane called Skuli Magnusson, known as the Father of Reykjavik, who established wool workshops there. In 1786, Reykjavik received its town charter. Shortly after, in 1798, the Althingi (Icelandic Parliament) at Pingvellir was abolished and re-established in Reykjavik. However, the Danes continued to dominate trade thanks to a monopoly ruling by the Danish Crown. Their control wasn’t eradicated until 1880, after which the influence of Icelandic merchants grew. At the same time in the 19th century, nationalist sentiments were rising. 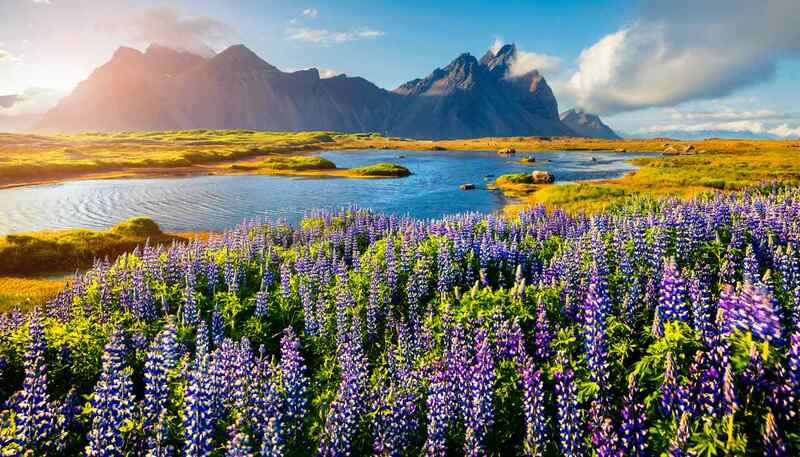 In 1874, Iceland was granted a constitution, and by 1918 it had become a sovereign country under the Crown of Denmark known as the Kingdom of Iceland. But it was to be short lived. With the Nazi occupation of Denmark and Norway in 1940, the British and then the US took control in a bid to keep transatlantic sea routes open. Grateful for Icelandic help, the two countries supported Home Rule and then independence in 1944. The post-war years brought rapid economic progress and turned Reykjavik into the modern city it is today. When Reagan and Gorbachev played out the end game of the Cold War in Reykjavik in 1986, the city emerged as an unlikely tourist destination. While Iceland remains popular with tourists, its economic miracle came to a juddering halt in 2009, when the extent of the local banker’s dodgy dealings became known. While much of the worst has passed, Iceland remains on the global naughty step - although that hasn’t put off tourists. Today, the city is recovering and is almost back to its vibrant best. • At 74.5m (244 ft), Hallgrímskirkja is the largest church in Iceland. 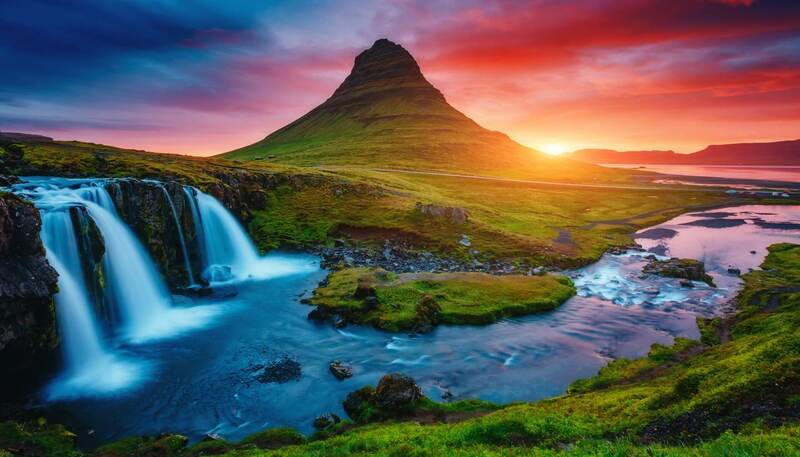 • The Snæfellsnes glacier in Reykjavik is where Jules Verne began his novel A Journey to the Centre of the Earth. • Reykjavik is home to the oldest parliament in the world, which started in 930.